Diet Coke teams up with Nails Inc to launch a limited edition of nail color! Author P.I.P.Posted on May 13, 2010 Categories UncategorizedLeave a comment on Diet Coke teams up with Nails Inc to launch a limited edition of nail color! Author P.I.P.Posted on May 12, 2010 Categories UncategorizedLeave a comment on O.P.I. "Funky Donkey"
Its Pure Fiji…not the water! Author P.I.P.Posted on May 12, 2010 Categories Uncategorized2 Comments on Its Pure Fiji…not the water! Author P.I.P.Posted on May 6, 2010 Categories Uncategorized3 Comments on PASTEL’S and PEDICURE’S- GET READY FOR SANDAL WEATHER! Author P.I.P.Posted on May 6, 2010 Categories UncategorizedLeave a comment on CINCO DE MAYO with CINCO DE ZOYA!! 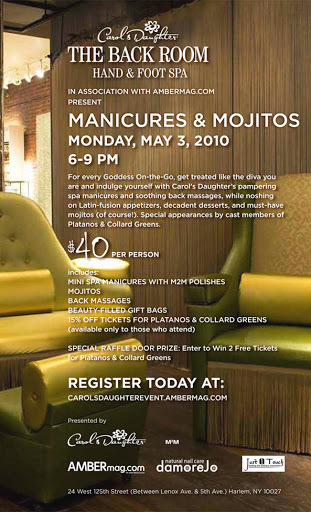 Author P.I.P.Posted on May 4, 2010 Categories UncategorizedLeave a comment on Manicure’s and Mojitos! 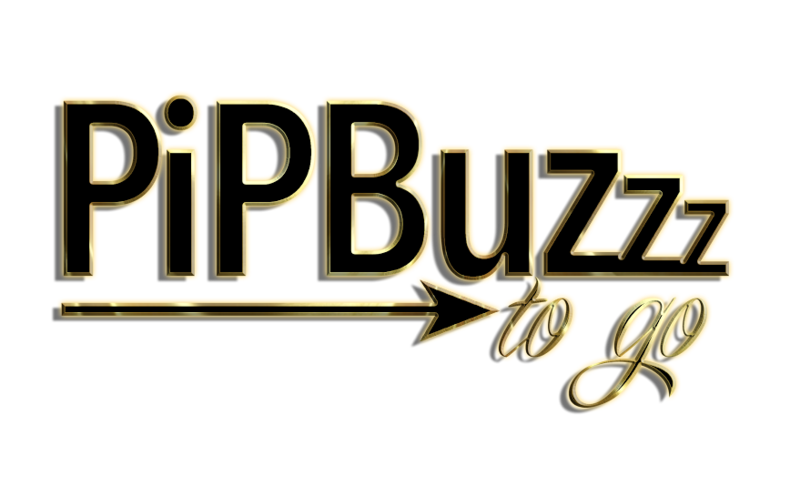 Queen of Hip Hop and Soul… is Launching a perfume called "My Life"
Author P.I.P.Posted on May 4, 2010 Categories Uncategorized2 Comments on Queen of Hip Hop and Soul… is Launching a perfume called "My Life"